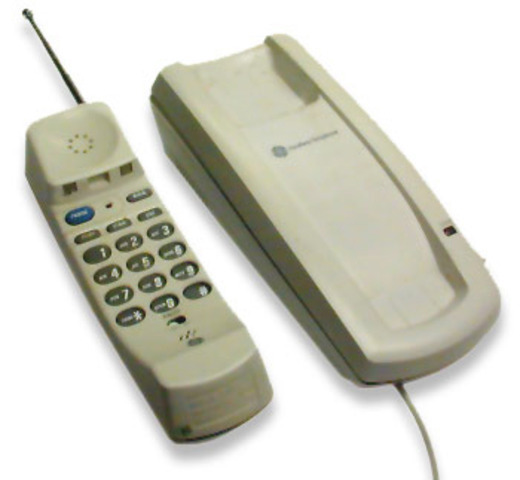 The first version of the cordless phone was invented in 1965 but could not be marketed. It was invented by a Jazz musician. The innventions 2-mile range caused radio signals to interfere with aircraft. She sold the rights to her invention who modified it for use. 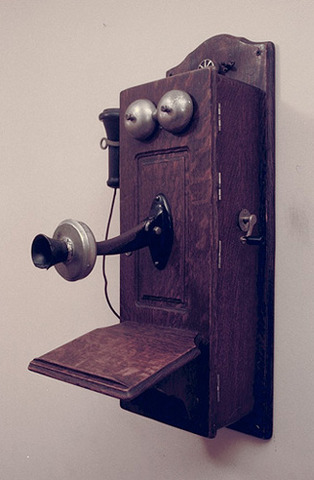 First cell phone was invented. 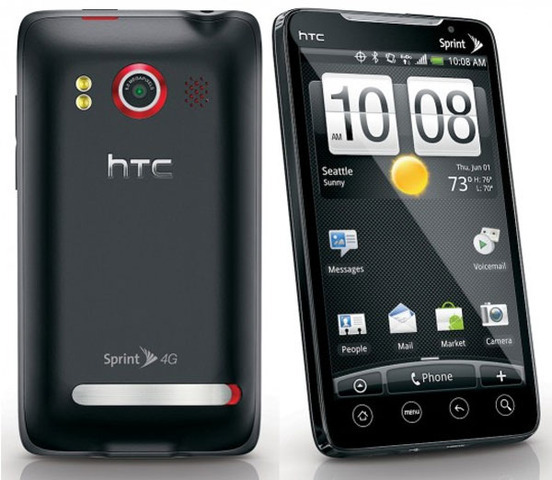 The first moblie phone was introduced by Dr. Martin Cooper. He made the first call on April 3rd, 1973. He was a Motorola researcher and executive. The first commercially automated cellular network (the 1G generation) was launched in Japan in 1979. Canada launched their 1G networks in the 1980's. 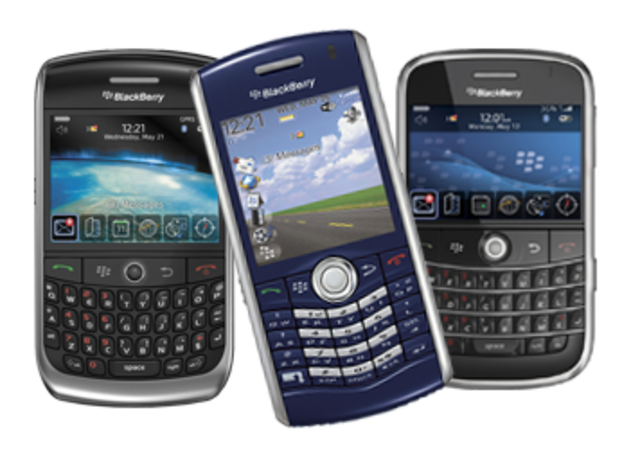 The technological development that distinguished the First Generation of mobile phones from the previous generation was the use of multiple cell sites, and the ability to transfer calls from one site to the next as the user travelled between cells during a conversation. 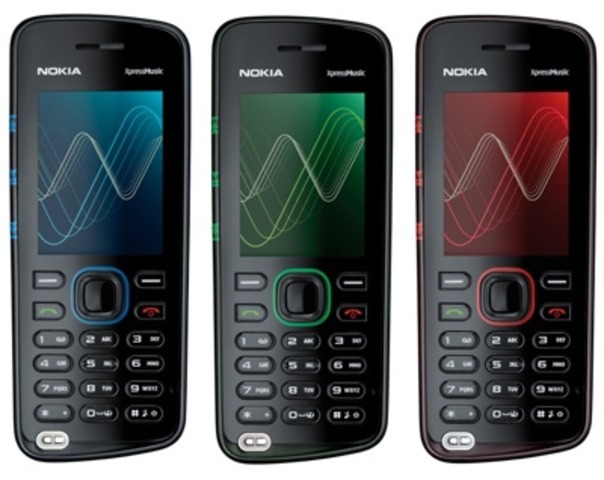 In the 1990's the 2nd generation mobile phones emerged. The second generation introduced text messaging. 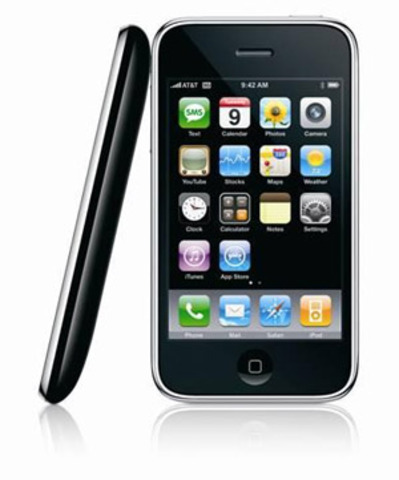 2G also introduced the ability to access media on mobile phones. 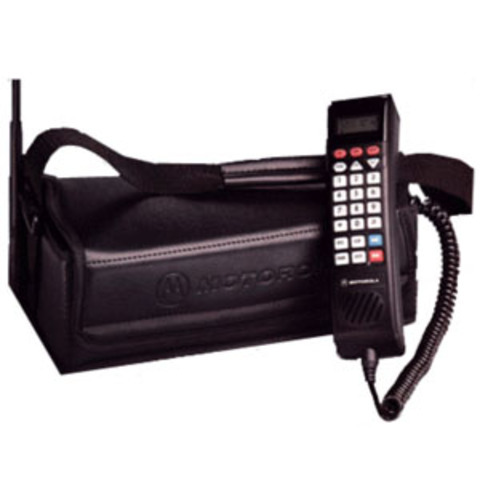 Bag Phones were manufactured from 1992-2000. 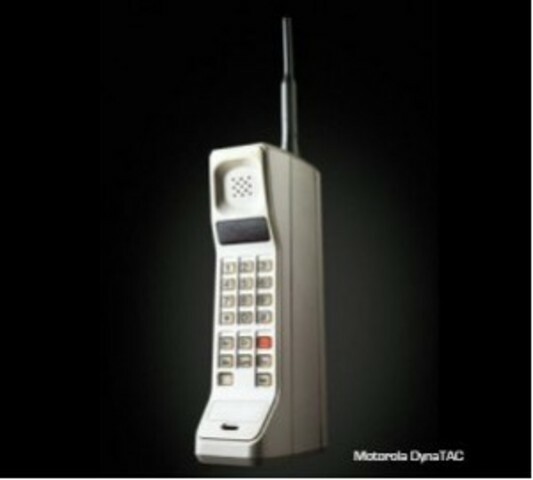 The company that manufactured the bag phone was Motorola. When cell phones were invented they became out of style. THE ODYSSEY!!! In Chronological Order! !